Angela Arwood-Gallegos would like you to know that there’s nothing small about the work of a small business professional. From the number of tasks she juggles and the amount of information she needs to know to the economic impact, small business is a very big deal. 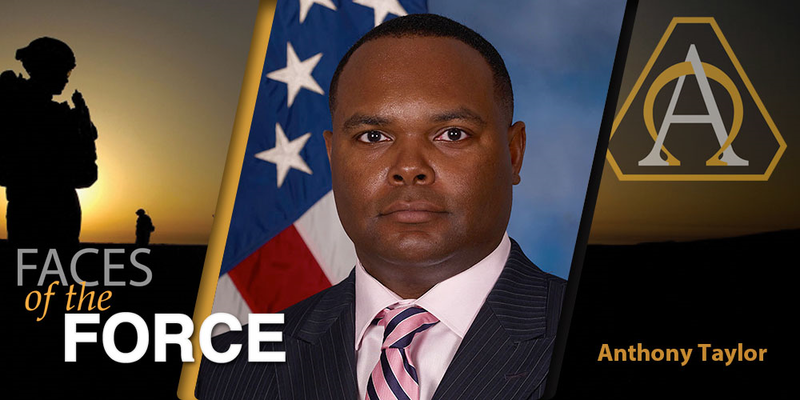 As a small business professional and procurement analyst for the U.S. Army Mission and Installation Contracting Command (MICC), Arwood-Gallegos provides counseling and training sessions to small business owners on individual procurement opportunities and helps prepare small business owners for federal contracts. 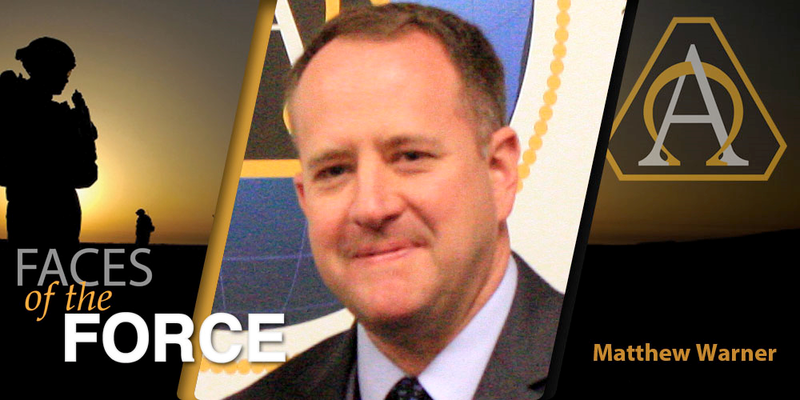 She primarily supports three organizations: MICC – Dugway Proving Ground, Utah; MICC – Fort Carson, Colorado; and MICC – Fort Polk, Louisiana. She has also supported the Small Business Program offices at MICC – Fort Riley, Kansas, and MICC – Fort Hood, Texas. Her work includes ensuring compliance with relevant sections of the Federal Acquisition Regulation, the Defense Federal Acquisition Regulation Supplement and the Army Federal Acquisition Regulation Supplement, and assisting each installation with the development and performance toward annual and quarterly small business goals. She also plays a role in acquisition planning, developing market surveys and conducting market research, participating in source selections and reviewing acquisition strategies. Additionally, Arwood-Gallegos coordinates small business outreach events at MICC installations she supports, assists small businesses with payment issues, and works with the Office of Small Business Programs and the U.S. Small Business Administration in performing procurement management and surveillance reviews. 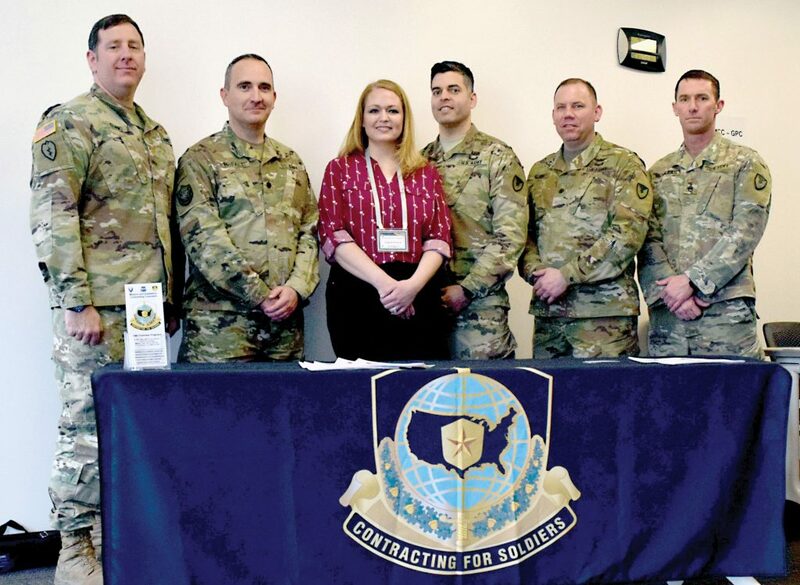 In May, Arwood-Gallegos was named the Small Business Professional of the Year by the Department of the Army Office of Small Business Programs as a result of the exceptional support she provided to MICC – Fort Carson and the 418th Contracting Support Brigade. 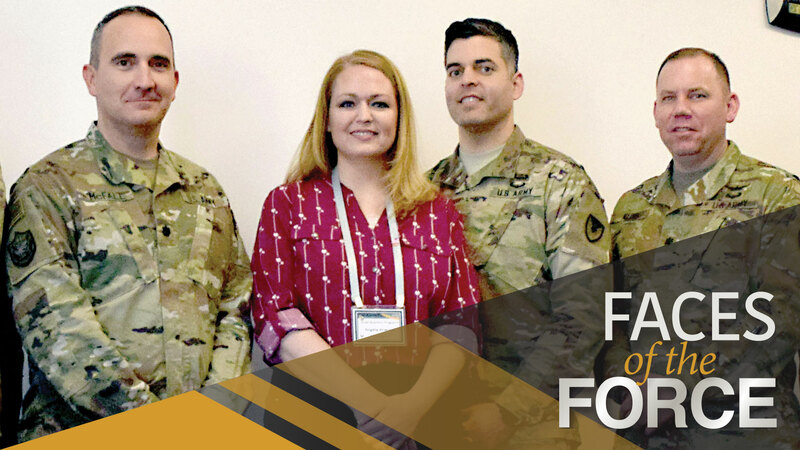 Her implementation of the Army Small Business Program enabled MICC – Fort Carson to significantly exceed four of its five goals for FY17 and increased the small business vendor base for MICC activities at Fort Carson, Fort Polk and Dugway. 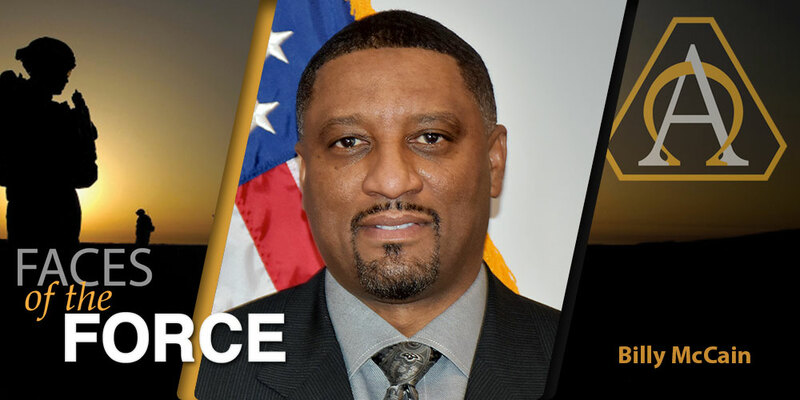 As a result of her efforts, MICC – Fort Carson received the U.S. Small Business Administration Region VIII Administrator’s Small Business Advocacy Award. 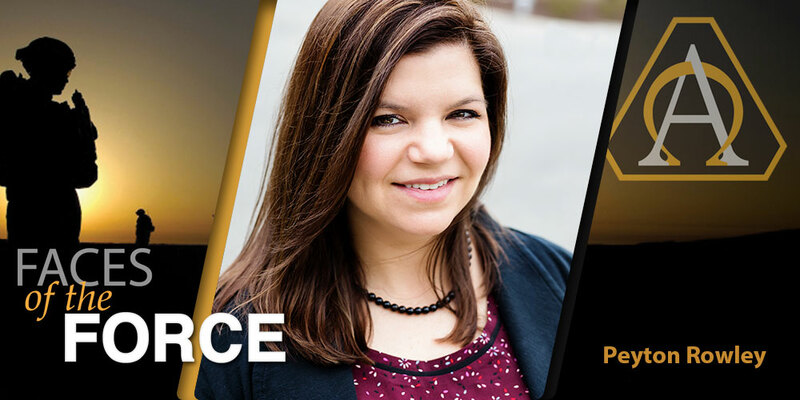 While serving remotely as the small business professional for MICC – Dugway, she worked closely with office personnel to set aside approximately $11.4 million in construction actions for small business vendors in Utah. As a result of that organization’s improvement in supporting local small businesses, it was named the Small Business Administration’s Contracting Office of the Year for 2017.